Glamsense members check your inbox! Here is your chance to be a part of the next Glam sense program! 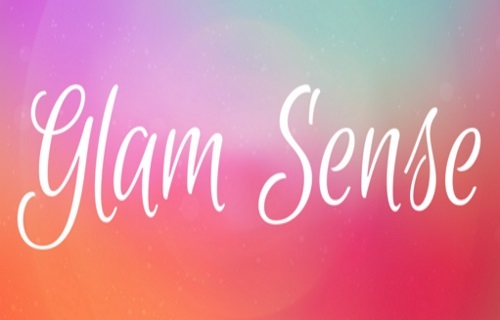 Please fill out the following pre-qualification survey in the email from Glamsense for a chance to be one of the lucky members to receive the next Glam Sense Box! The survey that I got asked me about hair colour and whether I prefer to use a mask, conditioner or both. Please Note: You have until June 26, 2017, 11:59am EDT to fill out this survey. Completion of this survey does not automatically mean you will be getting this Glam Sense Box. If you qualify you will be notified within 3-5 business days. Click here to sign up for GlamSense. It says I'm signed up, but I never receive anything no emails or samples, would sure love to receive some samples on produts.